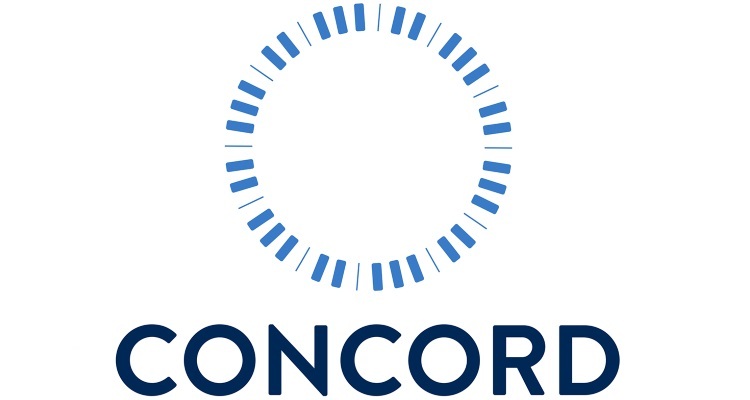 Concord Music Publishing has reached a deal with producer Noah Goldstein to represent his full catalog and future works. The Grammy-winning recording engineer and mixer has worked closely with Kanye West and crafted a number hits. ‘New Slaves’, ‘Black Skinhead’, and ‘Ultralight Beam’ all feature Goldstein’s talents. But that’s just one several notable superstars with whom Goldstein has collaborated. Goldstein began his career in New York at Electric Lady Studios. It was there that he cut his teeth engineering records for artists who used the facility. Rihanna, Mos Def, Nas, M.I.A. and more have tapped Goldstein’s engineering talent. Later, Goldstein worked with Arcade Fire to record The Suburbs, which won Album the Year at the 2011 Grammys. Columbia Records CEO recently promoted Goldstein to Senior Vice President A&R. Before that, he spent eight years as a producer, A&R, engineer and touring audio director for West and his G.O.O.D. Music label. Concord Music’s head creative/A&R Jeremy Yohai says his team is thrilled to be representing Noah. Both Concord and Goldstein have also partnered on a joint venture to sign developing artists and writers. The first signing to the joint venture is Simon Christensen, better known as Psymun online. Psymun is a hip hop producer from St. Paul, Minnesota, whose 2014 Pink Label EP gained widespread attention. He has co-produced hit singles with Future and Juice WRLD. Psymun currently has 29 tracks available for listening on SoundCloud, including a playlist collaborations with other artists.